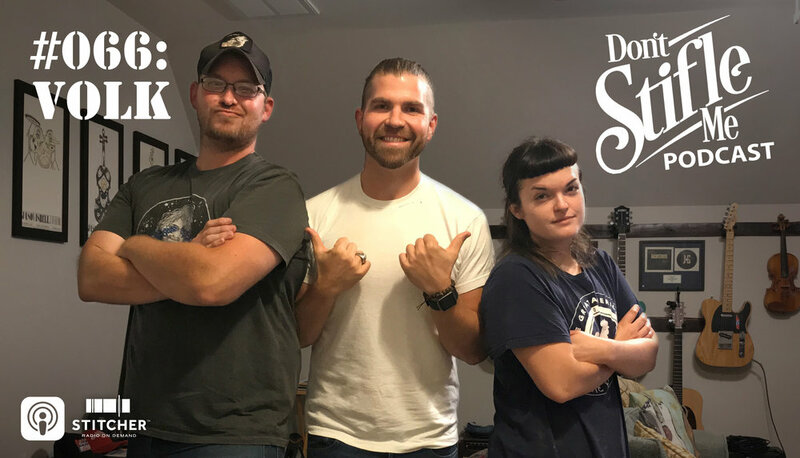 Eleot and Chris of the duo VOLK stop by and chat with Jacob about living and playing music in Berlin, Germany, moving to Nashville, the most embarassing shows they've played, and maybe even a few jokes along the way. After the talk they play one of their songs, "Hat & Boots". So stick around and enjoy!